Expedition LSM is very pleased to announce that we have received financial support in the amount of $2000.00 from Loisir Sport Outaouais as part of the KinoQuebec program made possible by the Quebec provincial government. Thank you! L’organisation, Expédition LSM, est très heureuse d’annoncer qu’elle a bénéficié d’un soutien financier de 2000,00 $ de Loisir Sport Outaouais dans le cadre du programme Kino-Québec rendu possible par le gouvernement provincial du Québec. Remerciements des plus sincères! Previous postApprenez à faire du ski de fond sur le lac Ste-Marie! Learn to XC ski on Lac Ste-Marie. Next postEnd of season survey – Please reply. On behalf of the Expedition LSM Board and Committee Members, thank you everyone for a great season! These trails would not be possible without the support of our community and volunteers that have supported us throughout this year and into the future. This year has been an exciting year for Expedition LSM as we opened the newly expanded wooded trail section (Double Magnum) and had a high volume of snowfall which resulted in a long ski season. As the spring weather approaches, and in the interest of safety, we have decided to close the trails for the season effective immediately. Expedition LSM continues to plan for future trail development and maintenance and our board will work together to source funding opportunities such as grants and other fundraising ideas. A very special thank you to our volunteer groomers, Eric Paul and Ron Dubeau, who spent countless hours grooming the trails and repairing our equipment throughout the season. I want to personally thank the board and committee members for their commitment and support of our organization and it’s endeavours: Ron Dubeau, Éric Paul, Marc Foucault, Mark McKendrick, Andrée Bertrand, Gene Lapensee and Bob Sudermann Thank you for your contribution to Expedition LSM and the community of Lac Ste Marie. To assist in planning for the trails next season, please complete our short survey: https://www.surveymonkey.com/r/TDX3W96 Your feedback is very important. 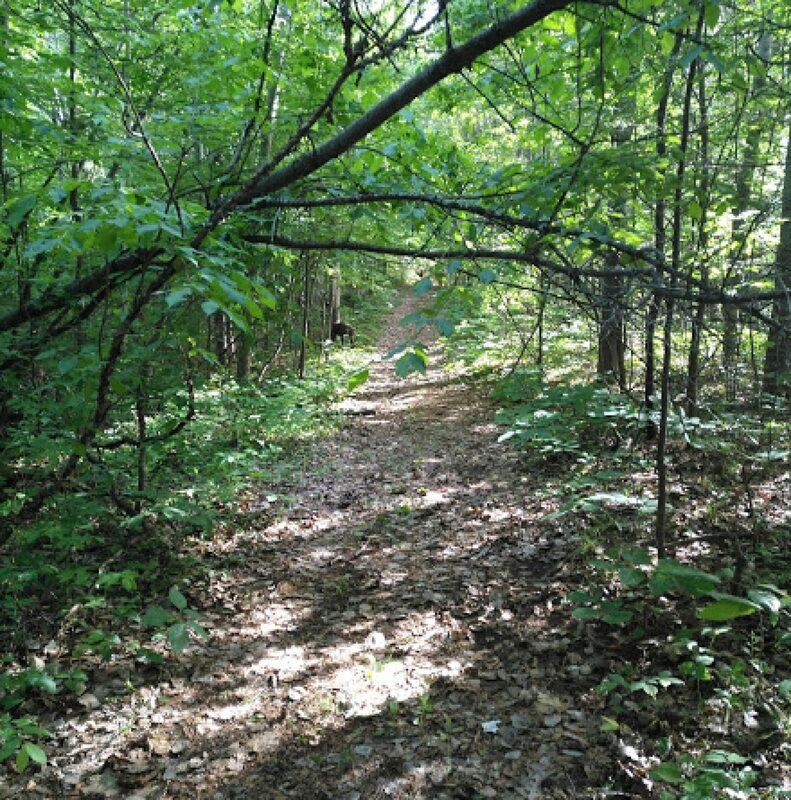 The information from this survey will be used for future trail development as well as grant applications. Mise à jour 12 mars 2019/Trail Update March 12, 2019 Les pistes noirs, vertes et bleus ont été dammés pour le ski de fond, la raquette, et le fat biking. The black, green and blue loops have been groomed today for cross country classic and skate skiing, fat biking, and snow shoeing. Merci à Ron Dubeau! Thank you Ron Dubeau for grooming! Mise à jour 11 mars 2019/Trail Update March 11, 2019 Les pistes noirs, vertes et bleus ont été dammés pour le ski de fond, la raquette, et le fat biking cet aprés midi. The black, green and blue loops have been groomed this afternoon for cross country classic and skate skiing, fat biking, and snow shoeing. Merci à Éric Paul et Ron Dubeau! Thank you Éric Paul and Ron Dubeau for grooming!